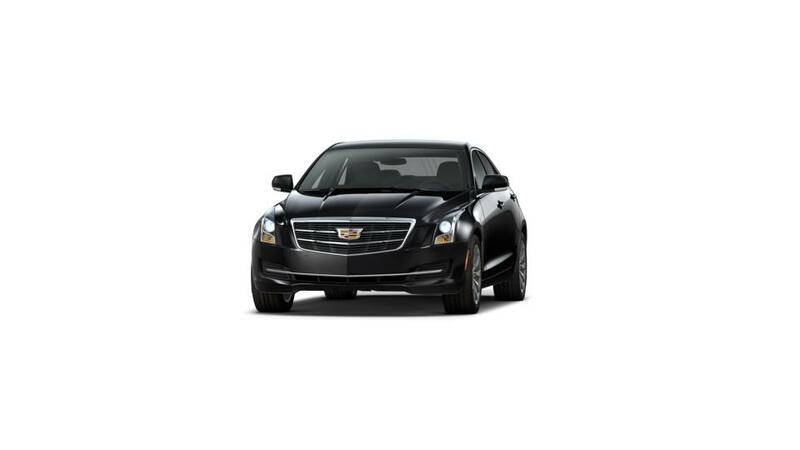 Find a huge inventory of the new Cadillac ATS Sedan at Suburban Cadillac of Costa Mesa. This sporty vehicle has an eye-catching design that will impress onlookers as you drive by. The new Cadillac ATS Sedan in Costa Mesa is a perfect blend of excellent handling and praiseworthy performance. It offers an abundance of practical and comfort features that will make purchasing this vehicle even more irresistible. View our vast selection right here on this page! At Suburban Cadillac of Costa Mesa, our main goal is total customer satisfaction and we strive hard to achieve it.